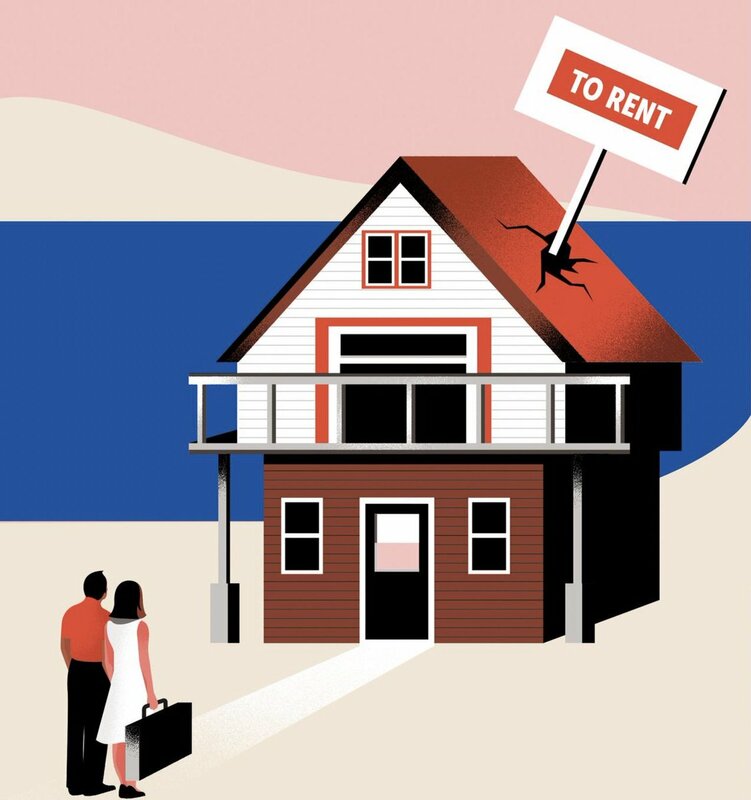 Malibu rental market is so hot that owners of homes refuse high price offers because renting in the summer is so incredibly lucrative. Because many high rollers want to visit Los Angeles or the West Coast for a month or two in the summer and there are only so many beach homes with privacy, demand is high. 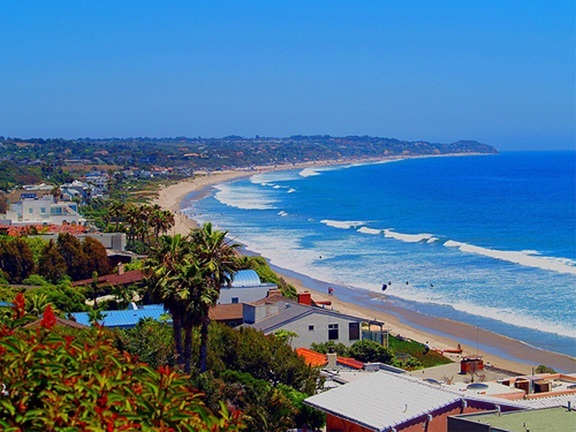 Since Malibu is only about an hour to Beverly Hills and other desirable parts of Los Angeles it is a must get-away location for the rich and famous. At SM Sold, we are proud to build Real Estate marketing tools for our Malibu clients! Please take a look at our solutions to see how we can help your business.